Handmade custom stems for e-nano made in USA. American wood worker uses his skill to make a companion for the E-Nano. Ed’s Wooden has done it once again and this time for our E-Nanos. Custom wood. Deep loading. Amazing quality. We can’t get over how beautiful these stems are. 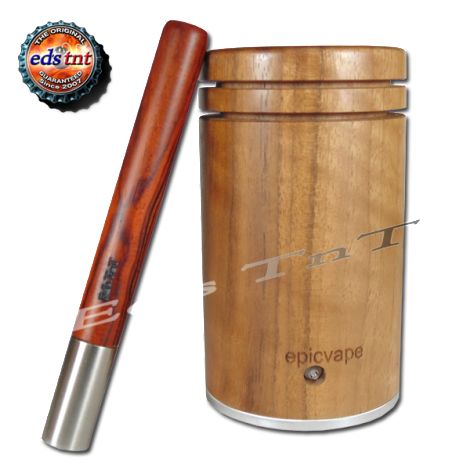 Epicvape is proud to recommend the customs stems for E-nano! Check out the custom stems here and the E-Nano’s here!